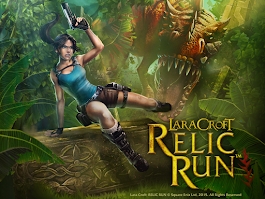 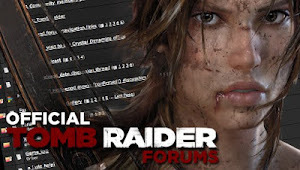 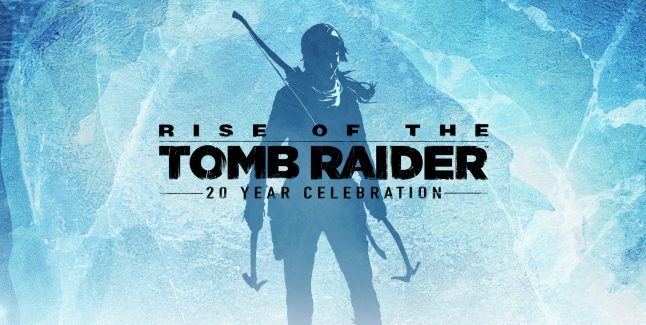 MaxRaider: Tomb Raider Suite Receives New Rewards! 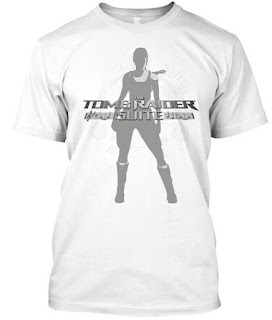 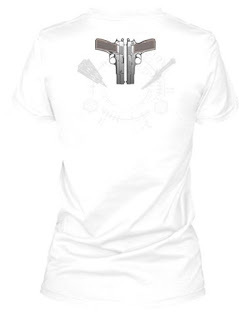 Nathan has added new Tees to the rewards for The Tomb Raider Suite campaign along with new pledge packages. 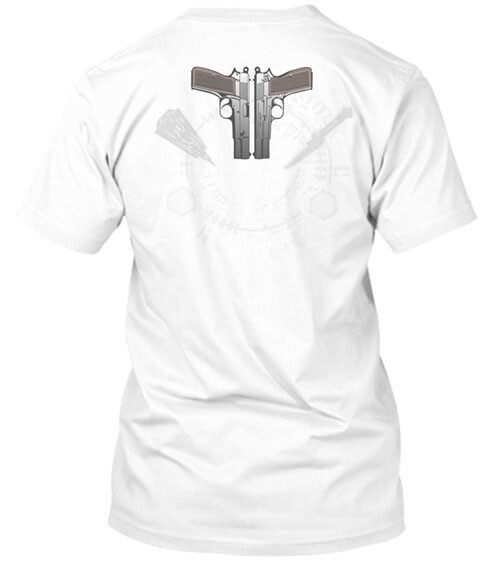 Other styles and colors to be available soon. 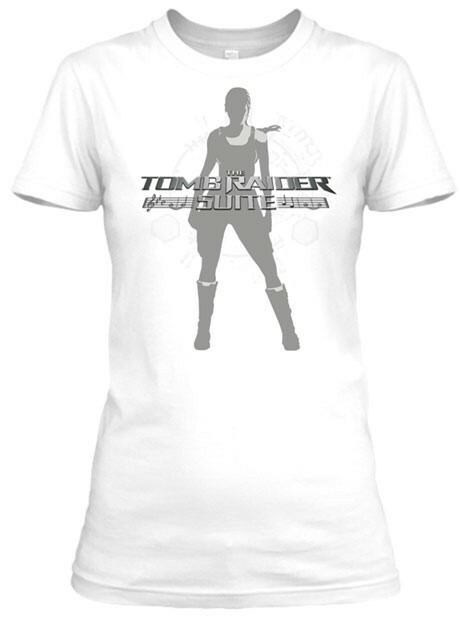 We are just over the 50% mark with 11 days to go, so please pledge your support and share with your social channels! 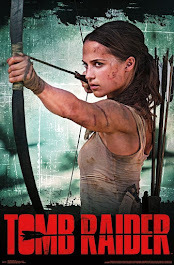 SUPPORT THE TOMB RAIDER SUITE HERE!! !